In crafting a deal that would be competitive enough to bring Josh Kline to Minnesota, the Vikings guaranteed $7.25 million to the recently released Titans guard. 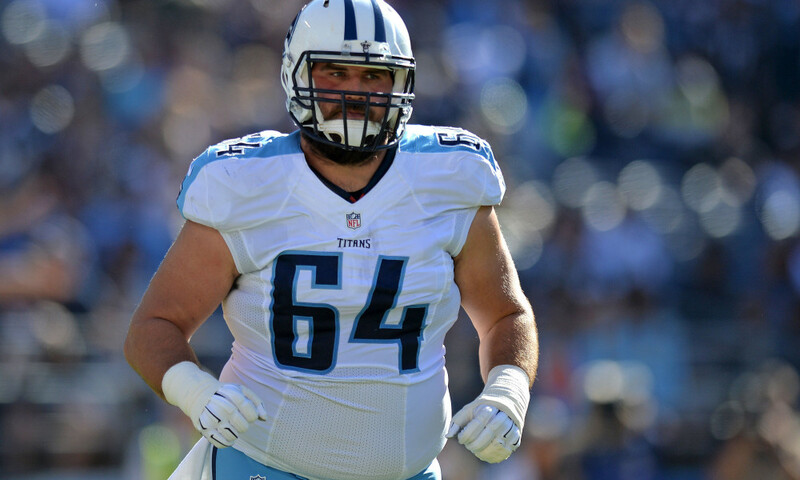 In crafting a deal that would be competitive enough to bring Josh Kline to Minnesota, the Vikings guaranteed $7.25 million to the recently-released Titans guard at the time he signed his three-year, $15.5 million contract. They’re at a point now where additional moves in free agency would likely come with additional cap maneuvering before they sign their draft class. According to sources with access to NFLPA salary data, the Vikings had $3.003 million in cap space as of Tuesday morning, not yet including Dan Bailey’s $1 million deal. Once the kicker’s contract officially hits the books, and the figure displaces a minimum-salary player from the Vikings’ top 51 salaries (which are the only ones that count against a team’s cap in the offseason), the Vikings should have around $2.5 million in cap space left. If they kept the eight picks they currently have, without any trades — which seems farfetched, given Rick Spielman’s history — the Vikings would need around $2.94 million of cap space to sign their draft class. In other words, if the Vikings make another addition (like former Jaguars lineman Tyler Shatley, who visited the team last week), they’ll have to think about making a move to clear space in the coming weeks, whether that’s trading away a veteran or restructuring a player’s deal. In other words, the Vikings have time to make more moves before they sign their draft class in May — and it’s fairly clear they’ll need to do so. As for the particulars of Kline’s deal, he received a $4 million signing bonus, and a fully-guaranteed $1.45 million base salary in 2019. The Vikings also fully guaranteed $1.8 million of Kline’s $4.4 million base in 2020. None of his $4.7 million base salary is guaranteed in 2021. The 29-year-old can earn up to $250,000 in per-game roster bonuses in each year of the deal, and has a $50,000 workout bonus each season. His salary cap number for 2019 is $3.083 million.